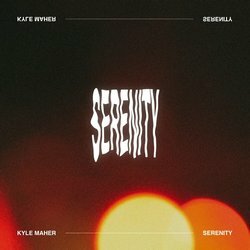 Kyle is bringing in 2019 with his new single "Serenity" which was produced by himself, mixed by Simon Cohen and Mastered by Leon Zervos of Studio 301 Sydney it's his "most refined sound" yet. Serenity is a hazy lament of young love and sets this young artist on path of greater refinement. Between viscous synths and and redemptive piano, Kyle Maher’s cathartic guitar threads his experience and aspirations into a track that offers wavy reflections and clear skies ahead.